What is a Sole Proprietorship and Should My Business Operate as a Sole Proprietorship? What Business Entity Should My Company Select? What Should I Consider When Buying a Business? 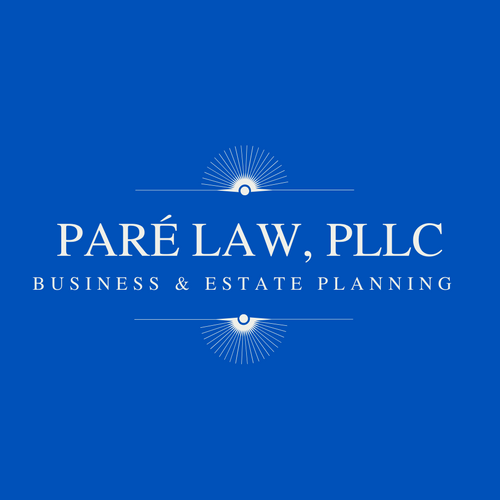 Please contact us for drafting your estate planning documents, business formation documents such as Limited Liability Company document, corporation, and partnership documents, and for handing asset distribution in probate. © LEVELUP by Puzzlerbox 2015. All registered trademarks.